Kotlin is a new statically-typed programming language, officially released by JetBrains in 2016 and running on the JVM (Java Virtual Machine). Kotlin is fully compatible with Java, so developers can use these 2 languages for building the same project. Providing software engineers with a wide range of convenient tools and features, today Kotlin Android development is gaining more and more popularity. Though there are still few projects that need Kotlin programming language only, many famous companies have already started to actively use it. For example, Basecamp, Amazon Web Services, Netflix, Uber, and Coursera are adopting this modern technology at the moment. Understanding Kotlin potential, the consortium of large international banks (Wells Fargo, Goldman Sachs, UBS, etc.) was building Corda distributed document management system on Kotlin from the very beginning. Kotlin programming language had been developing since 2010. The first preview was released in February 2012 with a plugin for IDEA, later in June developers made Android support, and Java 7 support was included in December 2012. Kotlin 1.0 was released in February 2016, and that was the first officially stable language release. Being simple, elegant and fast, Kotlin 1.0 provided programmers with many cool important features like lean syntax, null-pointer safety, functional programming support, infix notation, primary constructors, companion objects, and others. Being a lightweight alternative to threads, coroutines are very easy to compose and customise. Another advantage is that they support huge workloads and allow to develop much more scalable backend project parts. As coroutines suit well for asynchronous behaviour implementation, they enable to create quality and responsive user interfaces. Also, coroutines are developed with maximum flexibility, they are almost free to start and cheap to suspend. A new version of Kotlin programming language provides many new things and improvements. Kotlin 1.1 has included Java 8 standard library support, JDK support (a new API implemented in Java 7 and Java 8), as well as has made the ability to generate Java 8 bytercode. Developers also added constant inlining, bytecode storing parameter names and Javax.script API support. We’ve listed the main changes and enhancements made in Kotlin 1.0 version. Though a new version appeared on March 1, 2017, the other wasn’t long in coming and was the official release was already announced on April 25, 2017. With it, Kotlin Android development became even more pleasant and convenient. So, now let’s consider the key changes in Kotlin 1.1.2. Kotlin 1.1.2 tooling and bugfix update brought many improvements, making custom mobile app development even more simple and convenient. The release provided developers with compiler enhancement, included a plenty of language bugfixes, and new tools and features as well. Also, the compatibility with Android Gradle plugin version 2.4.0-alpha was made. A new language release provided important performance enhancements in the IntelliJ IDEA plugin, having impact on typing responsiveness. Also, developers integrated some new IDE features, inspections, quick fixes, and more. This Kotlin language update brought some changes to the compiler. Now it requires JDK 8, as Gradle and Android toolchain do. Also, since the release of a new version, Kotlin plugin doesn’t longer support IntelliJ IDEA 2016.1. Instead, it supports versions starting from 2016.2. On May 17, 2017, Android team officially announced Kotlin support and cooperation with JetBrains. 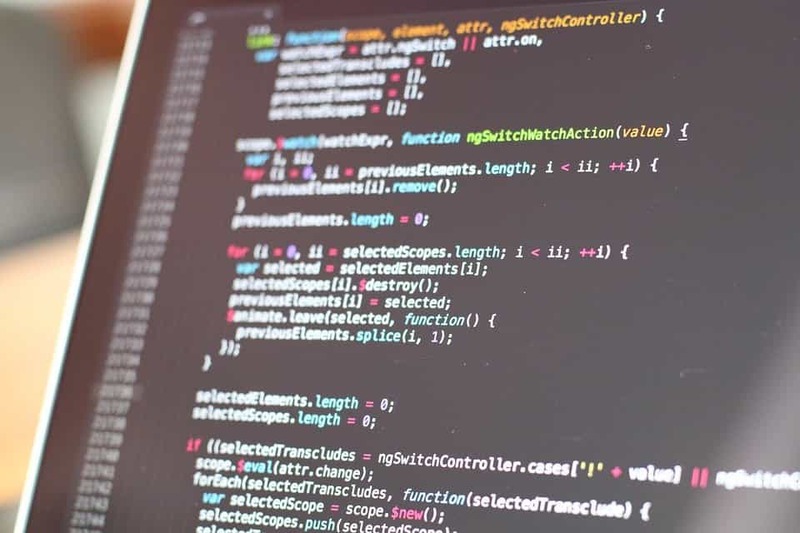 They declared that this programming language as a promising up-to-date technology would make application development process more rapid and enjoyable. The fact the 2 language releases and Android official announcement about support for Kotlin went one by one, demonstrates a rapid Kotlin development as a promising modern technology. One of the reasons is that Kotlin programming language is quick, elegant, and easy-to-learn. There are more and more vacancies of Kotlin and Java / Kotlin programmers, every day new language enthusiasts appear, and an increasing number of companies start using Kotlin in building their projects. Also, read our article about Kotlin benefits and our expertise in Kotlin Android development.